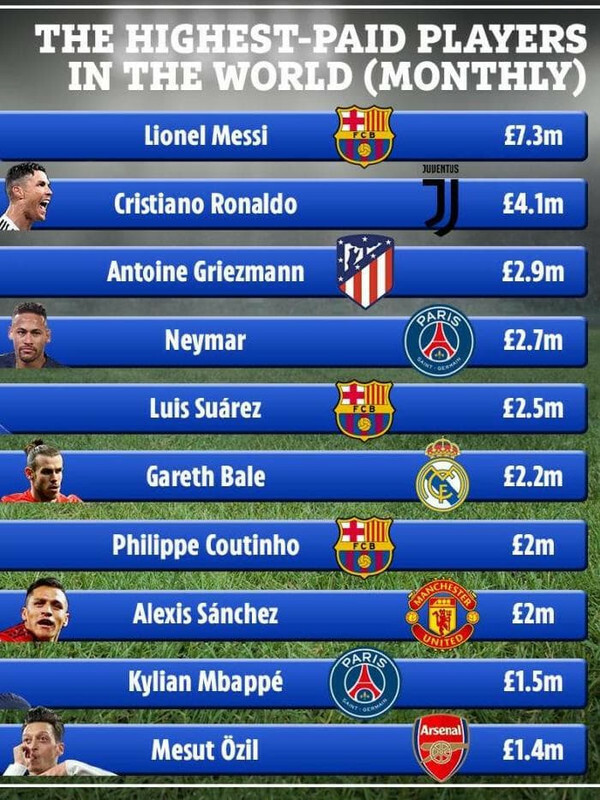 Looking at current stats, Sanchez and Ozil are the worst buy! Agreed that Sachez is one of the most overrated players. Most of them are rejuvenated under Solskjaer except him so maybe it is really him instead of the manager. Later rafa men takes on wolves. Bros bo tonight FA cup action ah. Newport vs city, I think City can put team C and still win, odds for City to win 1.05, 5c for every dollar.